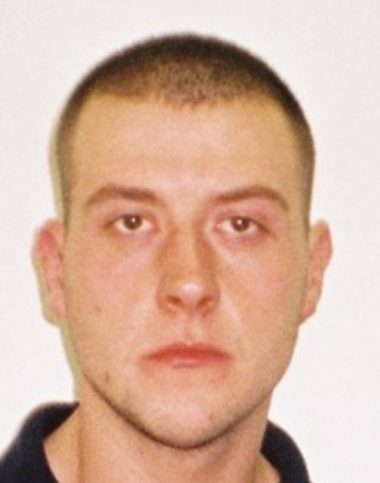 POLICE in Redditch are appealing for help in finding 27-year-old Karol Michalski, who is wanted in connection with extradition proceedings in relation to drugs and theft offences in Poland. He is believed to have connections to Redditch, Evesham, Birmingham and Stoke. 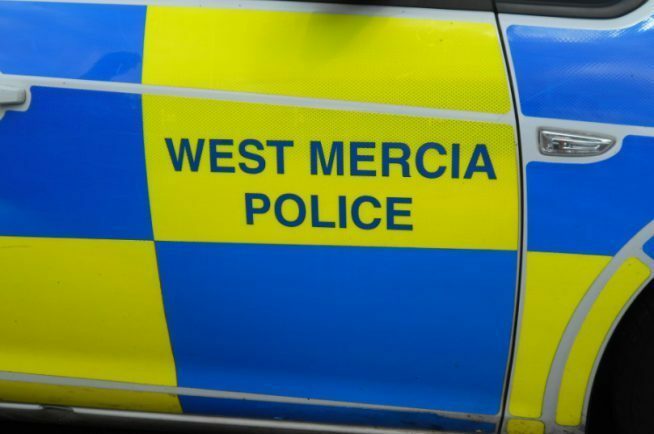 Sergeant Matthew Hooley from West Mercia Police said: “We have been carrying out a number of enquiries to locate Michalski, and as part of this, we are asking the public to please report any sightings of him.